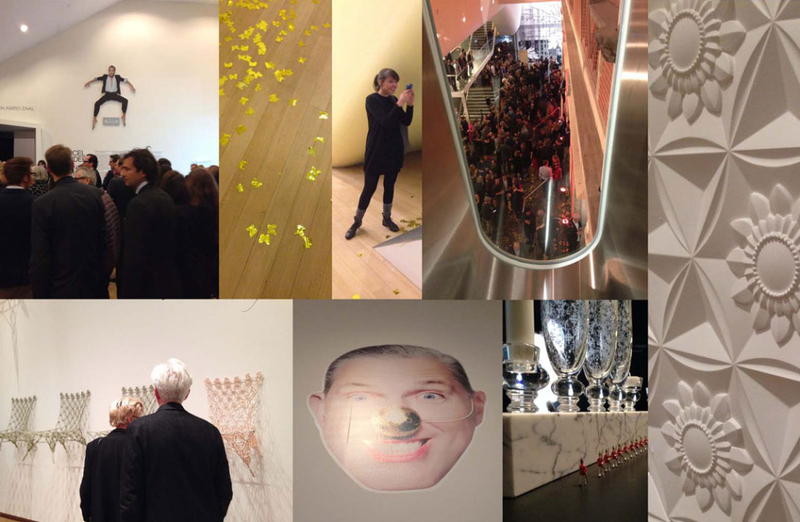 Watiets was invited to the festive opening of Marcel Wanders exhibition ‘Pinned Up‘ at the Stedelijk Museum of Art, Amsterdam. So we went to see and had a great evening, what an extraordinary mind this great designer has. We cannot say we love his style, but we totally agree that Dutch design has grown to a world leading business thanks to Marcel Wanders, so a big Thanks for that! And a great exhibition it is, and wowie the new Stedelijk is also worth a visit!